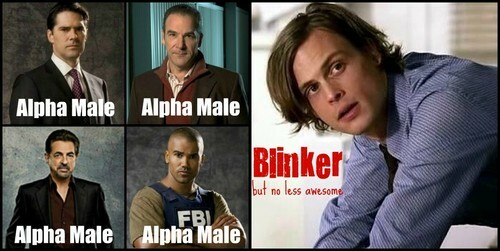 Blinker. . HD Wallpaper and background images in the Dr. Spencer Reid club tagged: dr. spencer reid criminal minds derek morgan jason gideon aaron hotchner david rossi guys.